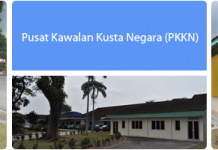 “Together We Develop The Nation” ….. Visit Income Tax Office LHDN Mukah – Pusat Khidmat Hasil Mukah the address provided below..
LHDN Mukah – Pusat Khidmat Hasil Mukah is one of the IRBM branches for the Inland Revenue Board (IRB) in Sarawak. 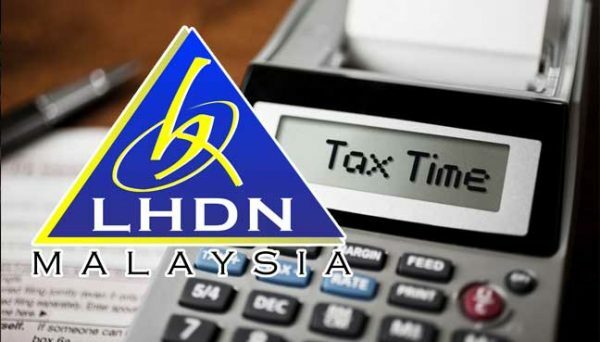 LHDN Mukah will act as agent of the Government to Tax Advisory, BR1M, RPGT, collect stamp duty, provide income tax consulting and any other tax services. 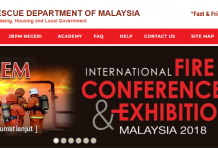 Pusat Khidmat Hasil Mukah, Sub Lot 51(1207) Lot 924 & 927, Mukah Land District, 96400 Mukah, Sarawak, Malaysia.